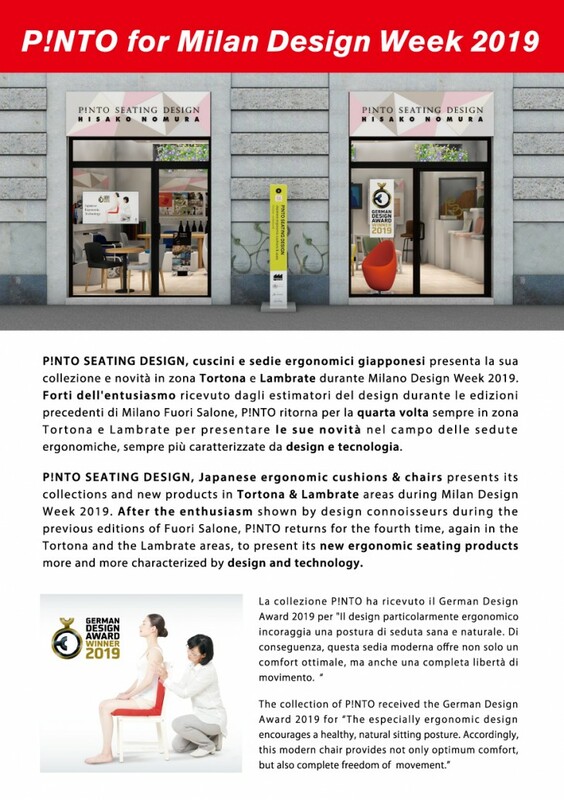 P!NTO SEATING DESIGN opens its temporary shop during the Milan Design Week, from April 9th to 14th 2019, in via Tortona 19, Milan, one of the most affluent area of Fuori Salone in Milan. 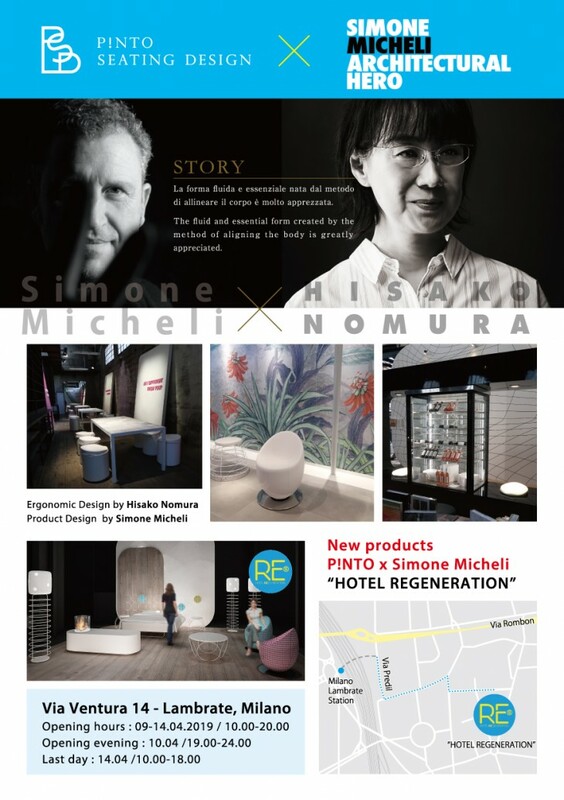 Thanks to the strong enthusiasm received by design admirers during Fuori Salone from 2016 to 2018 in the Tortona area, P!NTO is back for the fourth time at Milan Design Week to present its collections : cushions and chairs with more refined ergonomic design. 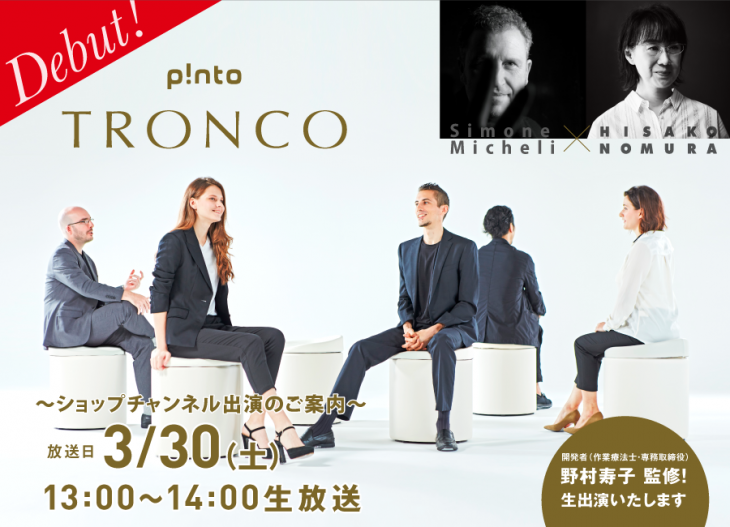 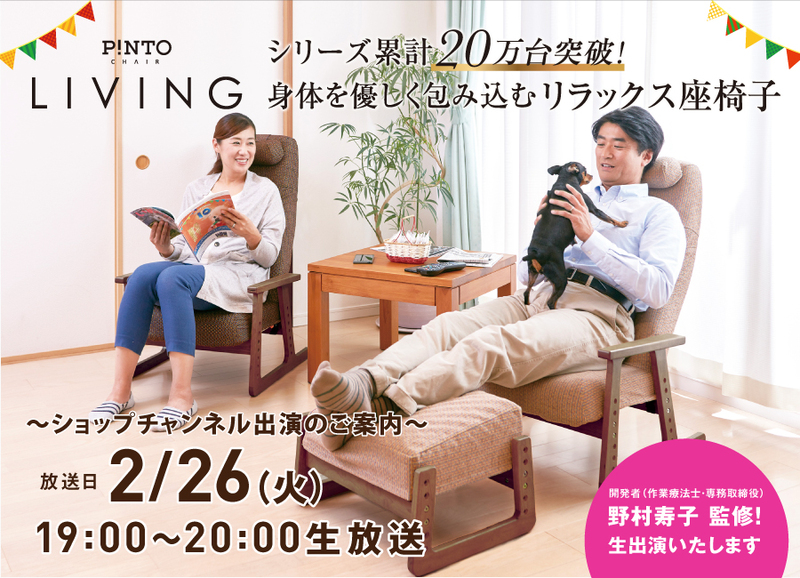 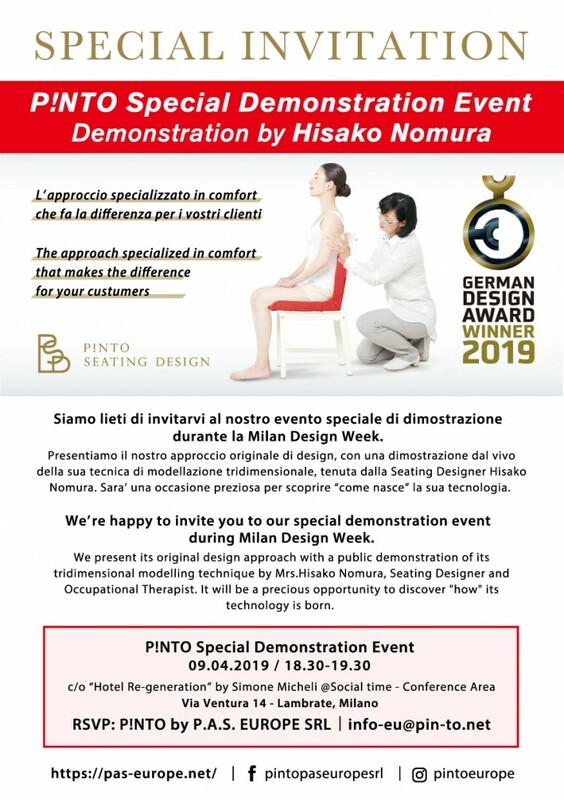 Furthermore, Hisako Nomura also presents “P!NTO Special Demonstration” which will be held on April 9th, 2019, from 6.30 pm to 7.30 pm, at the Conference Hall of the exhibition “Hotel Regeneration”.